Capital cities are always full of culture and history. Ottawa in Canada is no exception. Ottawa is the political hub of Canada and has been around since 1855. As such, there it now boasts a rich collection of galleries, museums, and historical attractions where you can learn about Canada’s roots. Many of Canada’s official national galleries and museums are based here! 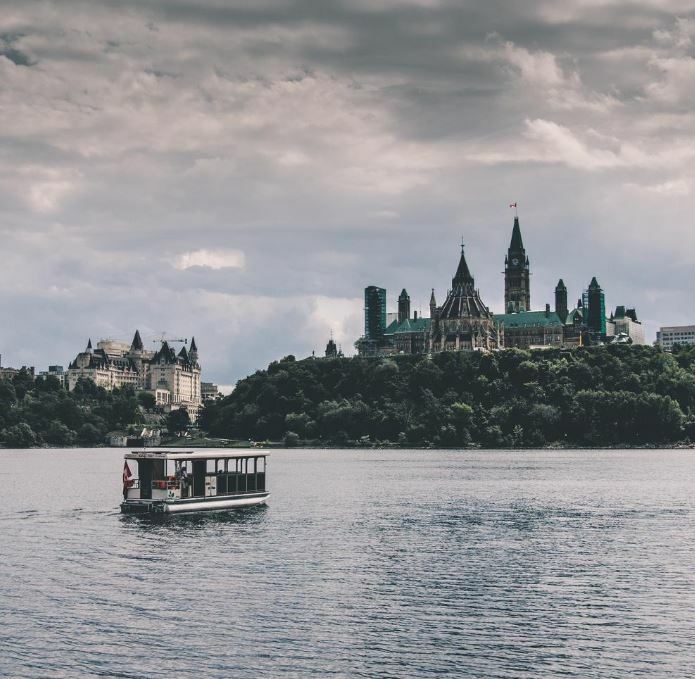 We’ve rounded up 10 cultural attractions in Ottawa that should definitely make your final itinerary. 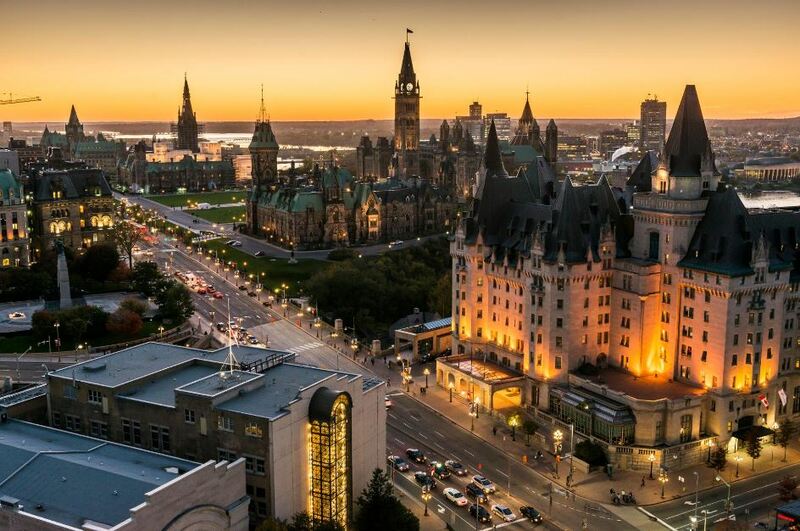 Perched on top of a hill, overlooking a moat, and decorated with turrets – there’s a chance that Canada boasts one of the world’s prettiest Parliament buildings. So scenic, Parliament Hill is not just where decision-makers meet to create legislation, it’s also a cultural and community hub. Every morning during the summer months, you’ll witness the Changing of the Guard Ceremony. Then in the evening, you can settle down for the Sound and Light show: where stunning giant images are projected on the Parliament Buildings set to words and music. You’ve probably seen the images of the Rideau Canal frozen over in winter punctuated by ice-skaters. But what about in the warmer months? 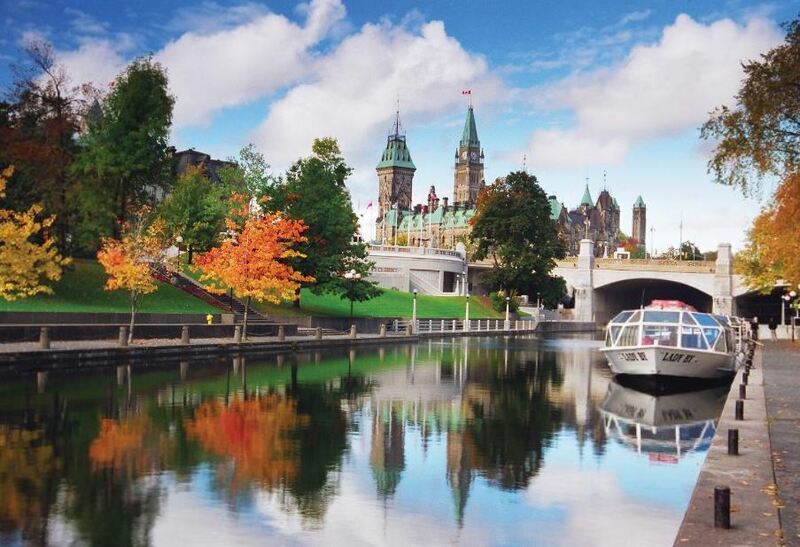 The Rideau Canal is a year-round outdoor hub, with canoeing and boat tours on offer during the summer months. Cyclists and runners are also regularly seen along its banks. You’ve probably seen images of the 10m spider statue that sits outside of the National Gallery of Canada. 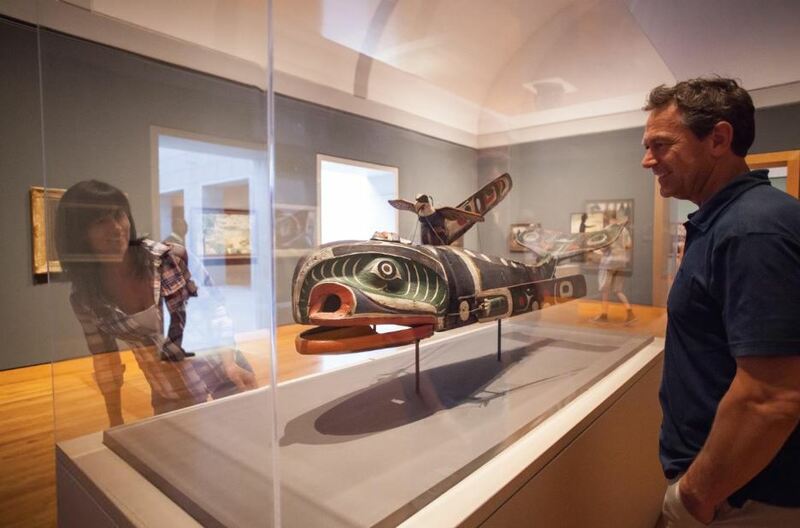 Then on the inside, you’ll discover over 4,000 pieces of art ranging from Inuit sculptures to the very latest in contemporary art. So no matter what kind of art you’re into, you’ll find it amongst its halls. Canada is home to some of Mother Nature’s finest work, and the Canadian Museum of Nature brings it all together under one roof. This includes the big bang, dinosaur fossils, live butterflies, and the skeleton of a blue whale! Live out your childhood dream of wearing a space helmet and climbing inside a station. Then afterwards admire 130 different military and civilian aircraft. This is one of Canada’s oldest museums, having been founded in 1856. 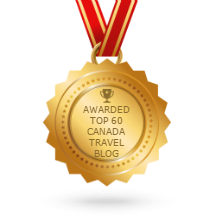 It’s also one of the most popular in Canada, with 1.2 million visitors every year. Which is not surprising when you consider how comprehensive its collection is. 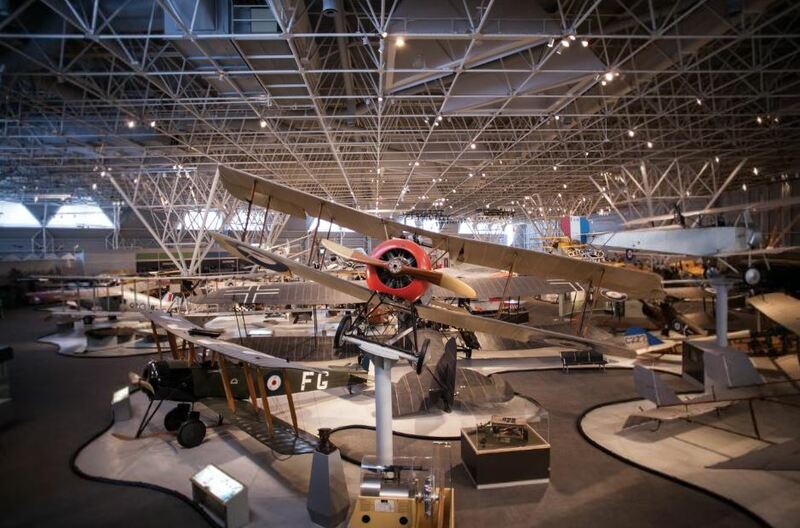 It is home to 4 million items, many of which pre-date Canada as a country. The Canadian History Hall covers the events, personalities and historical currents that have shaped Canada – including pre-historic Canada. 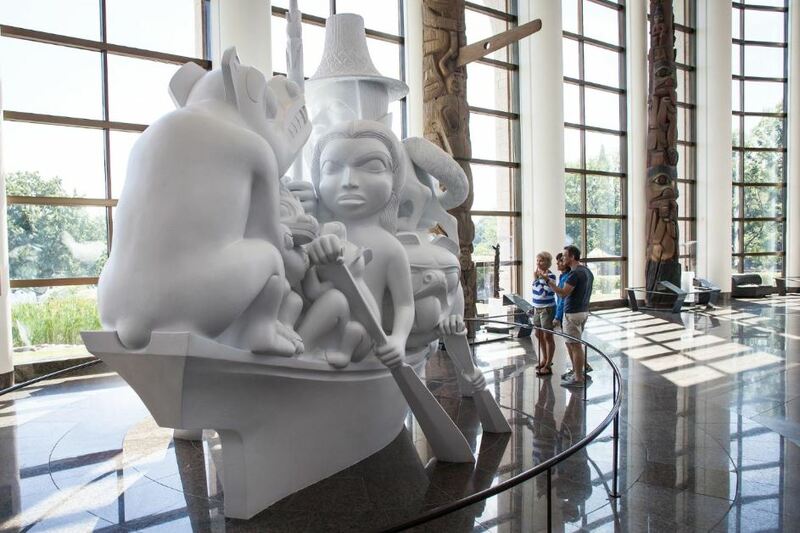 Then the First Peoples Hall celebrates the history, diversity, creativity, resourcefulness and endurance of Canada’s First Nations, Métis and Inuit peoples – including the effect of European settlement. The National Arts Centre is Canada’s largest performing arts venue, and hosts around 600 performances a year. These range from concerts by some of the world’s biggest acts, touring ballet companies, their very own house orchestra, and world-class theatre productions. Explore Ottawa’s darker history on a ghost tour that takes you through some of the city’s most haunted buildings. These include a jail-turned-hostel that was the site of the last public hanging in Canada, and the historic Fairmont Château Laurier, where people have reported seeing objects randomly move across rooms. It’s hard to miss the Canadian War Museum. The metal sculpture-like building is reminiscent of military machinery and has a tail that shoots up 25m into the air. Then inside it is a labyrinth of fascinating displays that showcase the nation’s most comprehensive collection of war-related artefacts. 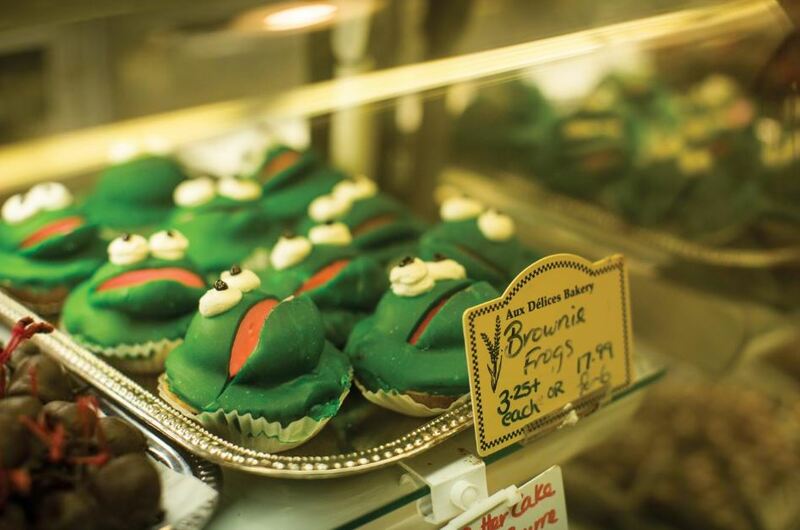 If you’re looking for unique, local produce and souvenirs then we recommend the ByWard Market. For nearly two centuries, farmers and craft merchants have sold their hand-made goods here – and what once a simple market has grown to a 260 stall extravaganza! The surrounding neighbourhood is also home to an abundance of delightful independent business; ranging from quirky boutiques to delicious brunch spots.